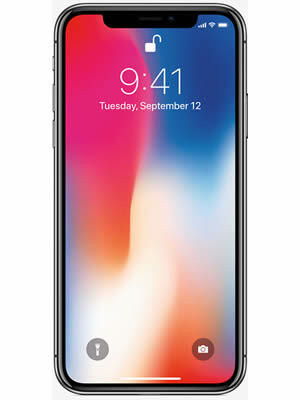 Don’t stress over a broken iPhone X. Gophermods offers worry-free repair services for all of your favorite Apple devices. No matter what the issue is, you can rest assured knowing our skilled technicians have the necessary tools and parts on-site to restore your iPhone X. We fix the issue fast to get your mobile life back on track.